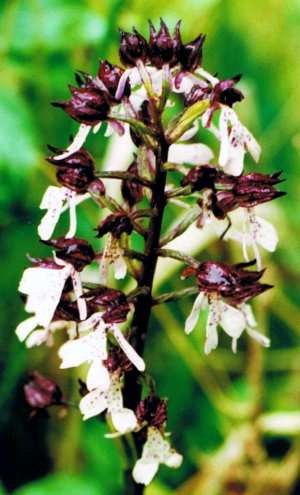 Observation - Lady Orchid - UK and Ireland. Description: Found during a guided visit. Found during a guided visit.